HIGHLAND TWP. (WXYZ) — It’s a video of the unknown that is posing many questions – What is it? Is it real? And what is it doing there? "It was chilling," Joshua said. "It was literally a chill down your spin, like that 'what if' factor – Is this what I just saw?" 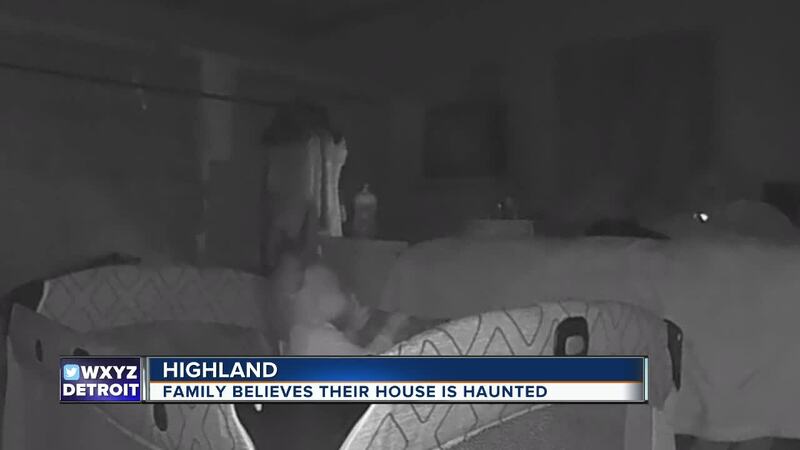 A team of paranormal investigators came in and tried to answer some of the couples questions and concerns. Josh’s father Jim says it may be someone who lived in this house before.